He had made a profession of faith in Christ and was a member of the United Brethren Church in Ohio. He was a retired Machine Technician at Amazon and a member of the National Guard for six years. He was a native of Rushville, Ohio, and a resident of Green County, KY at the time of his death here. His wife, Patricia Stephens VanFossen, survives. 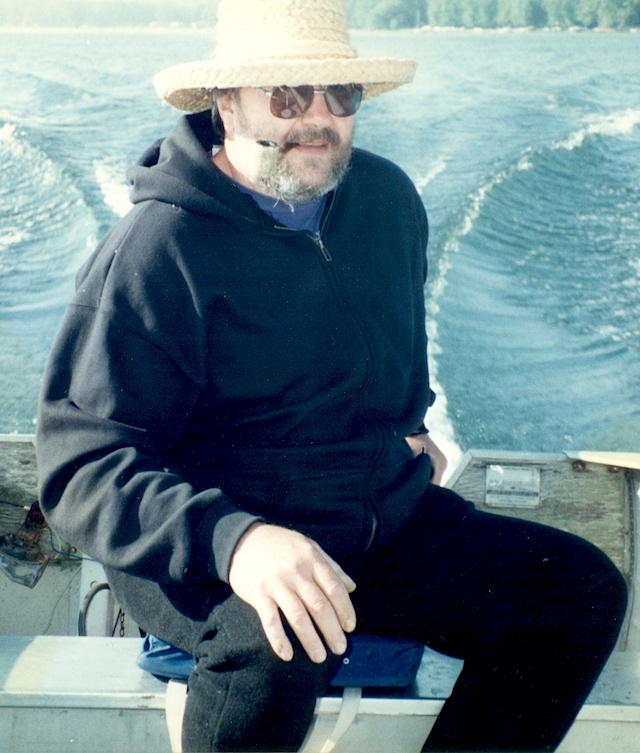 Lewis Dayton VanFossen, 69, departed this life Tuesday, April 3, 2018 at his home in Green County, KY. Following the wishes of Mr. VanFossen, the family chose cremation. A memorial service for Lewis VanFossen will be 10amCT, Monday, April 23 at Foster-Toler-Curry Funeral Home, 209 W Court Street, Greensburg, KY, with Rev. William Davenport officiating. Visitation will start at 9amCT, Monday until the funeral hour at 10amCT, at Foster-Toler-Curry Funeral Home. Lewis Dayton VanFossen was born August 31, 1948 in Rushville, Ohio. He was the son of the late Dayton and Charlotte Heskitt VanFossen. He departed this life Tuesday, April 3, 2018 at his home in Green County, KY, having attained the age of 69 years, seven months and two days. He had made a profession of faith in Christ and was a member of the United Brethren Church in Ohio. He was a retired Machine Technician at Amazon and a member of the National Guard for six years. Besides his parents, he was preceded in death by one brother: John VanFossen. Plus a host of beloved nieces and nephews. 2018-04-06 - 209 W Court Street, Greensburg, KY - Photo from Foster-Toler-Curry Funeral Home.